Here, F&W executive wine editor Ray Isle names the top bottles he tasted this year. 2010 Elvio Cogno Barbera d'Alba Pre-Phylloxera ($45) Walter Fissore of Piedmont's Elvio Cogno makes extraordinary Barolos, but this incredibly complex Barbera—made with fruit from vines originally planted before the phylloxera plague wiped out Europe's vineyards in the late 1800s—is an amazing discovery. Production is tiny, but it's well worth hunting for. Fruitière's vineyards are planted on sheer rock cliffs—gorgeous but not easy to farm. The wines they create, like this one, are exceptional. Manzanillas come from the seaside town of Sanlúcar de Barrameda, which is northwest of Jerez. Their aroma—saline and a little briny—shows that influence. The polished bottling from Valdespino is a great example. 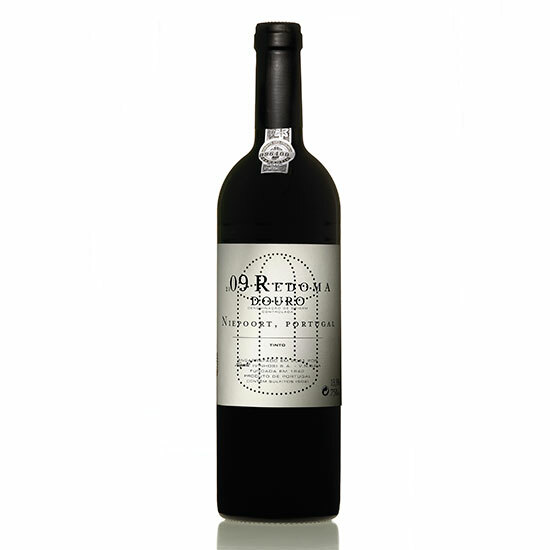 Redoma is the wine that proved Dirk Niepoort right about dry wines from the Douro. The acclaimed first vintage, 1991, is still drinking gorgeously today; the latest, '09, which tastes like a handful of wild strawberries, should live just as long. Bedrock Vineyard's 33 acres of ancient vines date from 1888; as proprietor Morgan Twain-Peterson says, "This vineyard has a long history, and I'm just passing through." A truly multigenerational wine: Fred Scherrer makes it with fruit from vines his father and grandfather planted in the 1970s and 1912, respectively. After spending his twenties surfing and working harvests in California and New Zealand, Sunier founded his own domaine in 2008. His juicily intense cru Beaujolais bottlings—of which this Fleurie is a terrific example—have quickly acquired a cult following. Rather than specify a single producer, I'd just point out that the 2011 vintage for port is simply outstanding—possibly the best year since 1963. Port lovers would be crazy to pass it up; the wines I tasted from the top producers (Dow's, Graham's, Taylor, Fonseca, Niepoort, etc.) were across-the-board remarkable, and will age for decades. One of Spain's legendary wines, I was fortunate enough to get to taste this at an event in New York City earlier this year. Surprisingly fresh, despite being almost 70 years old, it was extraordinarily aromatic and complex. The main thing my notes say is "wow." Who knows if I'll ever get to taste it again, but it was definitely my wine of the year.